The clocks went back last night, heralding a new season in the UK, the one that dare not speak its name. With some of my SADder friends, I worked out we only have to possess our souls in patience until 21st December (eight weeks) until the shortest day and then the days start getting longer again. OK, it will be a while until we notice, but it will be good to know then that the direction has changed for the positive, for me anyway; I need that. It gets me through another British winter. And yesterday we celebrated the 60th birthday of a friend of mine and those birthdays with zeros on the end herald a new decade and put you in mind of what you want to do, be and have by the time you reach that age – or sooner. How about by this time next year? Given that it’s Halloween already, tempus clearly fugits and we might want to get a wiggle on with our 2014 planning and even some early implementation before Christmast. I know I do. Today we are under a severe weather warning in the UK – for a tornado, no less (!) – which is always rather a strange phenomenon since we are usually known for our relentlessly dull weather. Philosophically I think if I am going to be hit by a cyclone in South West London, I might as well be living on my Caribbean island where the 2013 hurricane season was predicted to be a bad one. And then wasn’t. All that unnecessary fear-mongering and wasted energy for something which never came to pass. And yet I allow those doom and gloom forecasts somewhat to put me off living my dream when I might as well be hung for a sheep as a lamb. And this morning Frank encourages us all, in a comment on my blog post yesterday, to plan our next year. Frank’s last year involved building a massive shed from totally scavenged free wood and metal roof sheeting, running a candle-making workshop at Glastonbury Festival and accepting requests from nearly 60 new clients for help with accounts and tax returns. Go Frank! So, what do you have planned for 2014? I had already thought I would write on precisely this topic today, even before Frank’s comment, and here’s what I have in mind. Some of these are new, some of them are old, and all of them bear writing down regularly and re-stating often because that’s the way I know they will come into being. I shall re-generate The Million Entrepreneurs which was always planned to turn into a resource which offers largely free support for the home-based solopreneur, with a special focus on being able to fund their business growth in innovative ways which are affordable and abundant so that they can go on employing themselves, from home, rather than working in poorly paid jobs they hate. I propose to conduct a series of interviews with small business owners who have been around the block a while, to provide us with some more “normal” inspiration than those leaders of lumbering global businesses who are always trotted out and which really have no relevance to my life or business, however much they have achieved themselves. I want my heroes to be a tad more homespun, just a few notches further up the ladder than me and my tribe. If you have a great story of self-employed success, do get in touch and offer yourself. I will find a way to blog every day and implement a plan to guest blog on other people’s blogs as well. I will carry on teaching people how to blog in The Blog Partnership with Marion Ryan. I love blogging and it is the single most powerful thing I do in my own marketing as it leads directly to introductory sessions and new clients. I want to continue with my juicing as I have enjoyed some fabulously easy and effortless health and weight loss benefits in 2013 and long may they continue. Current fave? Beetroot, cucumber, apple, lemon & ginger. Delish! And finally, since I now apparently live in a country which enjoys tornadoes, I might as well go and fearlessly take up residence in St Martin, weather be damned. I am putting a note in my online calendar now to check back with myself on the day the clocks fall back in 2014 to re-visit this post and update it with how I got on. This, or something better. Amen. 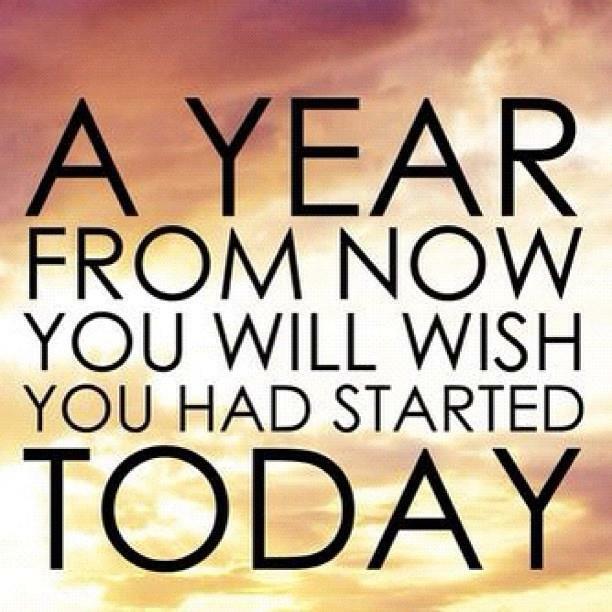 Do share your plans for 2014 below in the comments, perhaps with a link to a blog post where you share them. I’ve been to Corsica and I fell completely in love with it. Hoping to go back one day, perhaps for a whole summer season. I love the name of your website and I shall be keeping an eye on it so I can see your short stories when they appear! Good luck with your plans for 2014. Keep in touch, thanks for sharing it with me and my readers. I am also in visualizing 2014 mode. I want to be able to help as many people as possible with their decluttering issues, knowing several hoarders myself in my friend circle. I want to go to London. That s houldn’gt be too hard. I want to go to Barcelona, Corsica and Crete. I want to write short stories on my personal blog cillabella.com. I want to sew a few beautiful bags. I want to weave a soft and beautiful blanket. I want to finish the two sweaters I am knitting, the mittens, the socks, and make something for my brand new mini-nephew. Am I overdoing it? I will check back also in 2014 and see.